While some systems are practical, they can often be wide-ranging. They frequently include purchase order processing, inventory management, warehouse management, distribution, supplier and customer management, and sales. Many supply chain software entails forecasting to stabilize the difference between supply and demand by refining business procedures and using algorithms and consumption analysis to plan for future requirements. This comprises integration technology that lets organizations trade electronically within supply chain partners. Finance system integration is must for nearly everyone, who are into supply-chain management. Therefore, most of the software offered today are unified with accounts payable, accounts receivables and general ledger, making it easy to manage bookkeeping. For small businesses, showing that they are a reliable business partner is the prime obstacle to securing a contract with a major partner. Multinational corporations require their business partners to prove that they can provide the highest quality goods promptly and at advantageous prices. The problem is that half of small businesses use manual processes and spreadsheets to track inventory and shipments, resulting in lost goods or delayed shipments, which portrays a company as unreliable. The failure to automate supply chain processes is a major hurdle in acquiring international partners. To increase the chance of landing a major contract, a company must choose the right supply chain automation software. Supply chain automation software gives a company a complete depiction of its present and forecasted inventory levels, sales and purchases orders, and shipment particulars. Automation software makes sure that a company is never out-of-stock, overstocked, or ignorant regarding the status of shipments. Barcode technology improves the accuracy and efficiency of inventory control. The technology is important for the automatic updating of information by making available the details of the extent of inventory on-hand and by optimizing inventory control. Warehouse automation software reduces cost and increases output without adding additional employees. Warehouses are ideal for automation because they signify a major nucleus in a company’s supply chain infrastructure. Warehouse managers are asked to cut costs, improve input and output, and increase accuracy without adding more employees. Barcoding inventory and providing employees with scanners may not be enough to achieve goals. Warehouse automation software increases the proficiency of workflows and can boost throughput by raising the productivity of employees with directed picking and improved movement. Automation software transitions a warehouse to being paperless, eliminating errors caused by manual data entry. It accelerates receiving by instantaneously routing items to be shipped and scheduling like items together for faster movement. Because orders will be more accurate, there will be fewer returns. Since the data will be incorporated from the automated warehouse robots, there will be a complete picture of the warehouse and factory floor. Paper-based and manual data collection can hamper a company’s ability to scale and meet up-to-date demands. When using a manual process, a company is not able to achieve real-time inventory assessment. There is also a higher risk for errors, and an inability to positively track items as they move through the supply chain. A company might need automated data software if it has a high rate of errors and returns; if there is excessive overstock or inventory shortage; if the warehouse is unorganized; and if there is a need for intensive inventory counts. It’s time to think of automation in the supply chain in a different way, as companies go from manufacturing products cheaper to being smart in product manufacturing. Automation will be vital to working smarter in the supply chain. In the past, few companies would have considered robots, artificial intelligence (AI) and the Internet of Things (IoT) as part of the supply chain automation. But this is changing, and companies need to consider these as part of the transformation of the supply chain. Just a few years ago, 17.6 billion devices were connected to the Internet. By 2025 that figure is expected to be 80 billion. These devices and connections will form the mainstay of the supply chain. Presently, this interconnected network is at work in predictive supply chain maintenance. Let’s look at some of the top supply chain automation software companies. 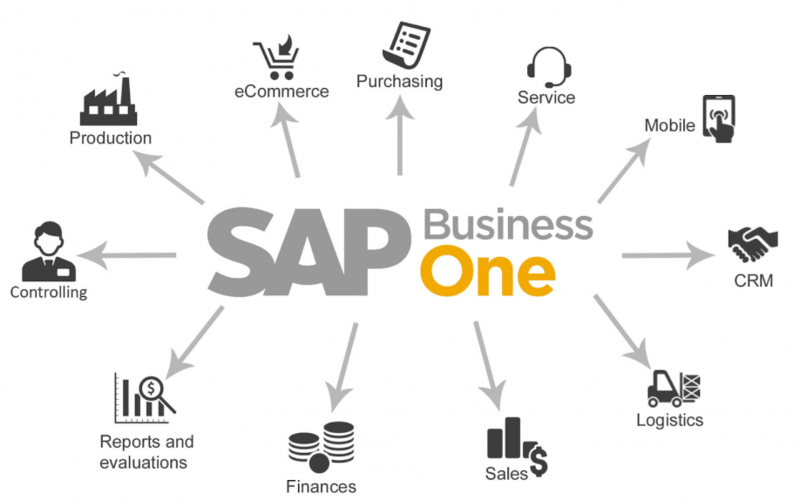 SAP is the largest business software company in the world. It serves about 378,000 customers, such as Microsoft, Lennox and Komplett Group. SAP’s IoT and its digital supply chain offerings help clients digitize their supply chains, as well as makes relationships with partners uncomplicated within the supply chain. This is accomplished partly though cloud-based positioning. Oracle offers software as a service or as a platform, infrastructure and data service. 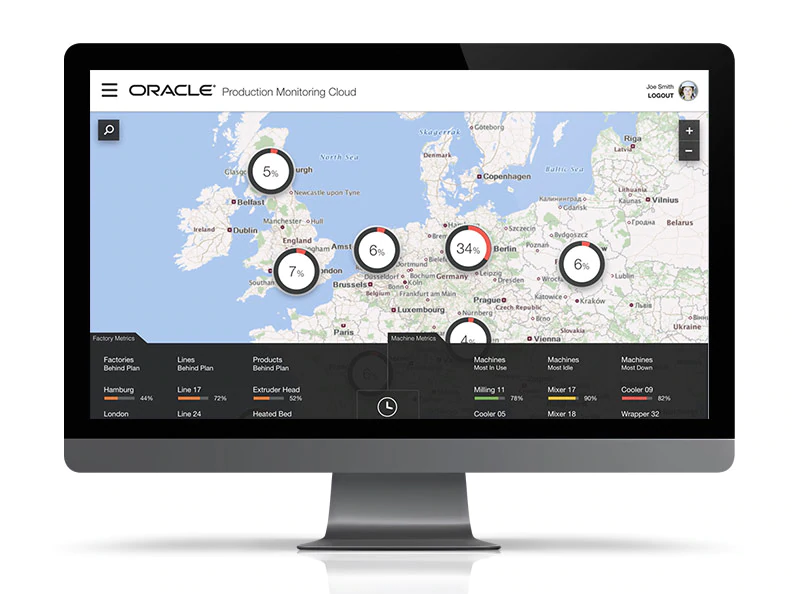 Oracle facilitates businesses in modernizing their SCM processes, presenting clients with services like product life cycle management, supply chain planning and order management. Oracle has about 430,000 customers extending over 175 locations. 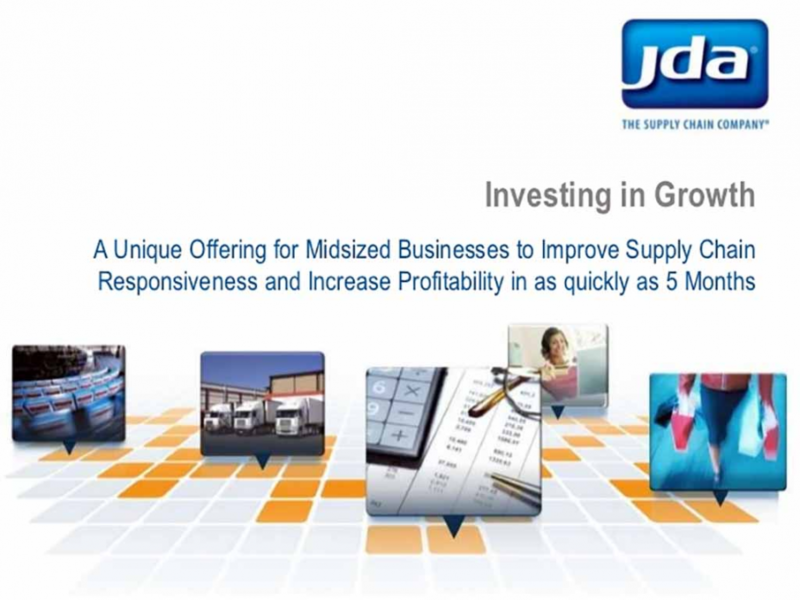 JDA works across the manufacturing, retail, distribution, logistics, hospitality, travel and entertainment industries. The company offers impressive third-party logistics, which includes inventory optimization, multi-channel fulfilment, returns facilitation and even value-added warehouse and manufacturing services, helping clients increase productivity, reduce costs and manage risk across their supply chains. Infor Global Solutions helps companies around the world with their digital transformation, including their supply chains. Particularly, Infor’s SCM software works across many industries including retail, distribution, and manufacturing. The software asserts that it provides unparalleled visibility and collaboration competences, from planning, to execution, to connecting with a company’s network of trading partners. 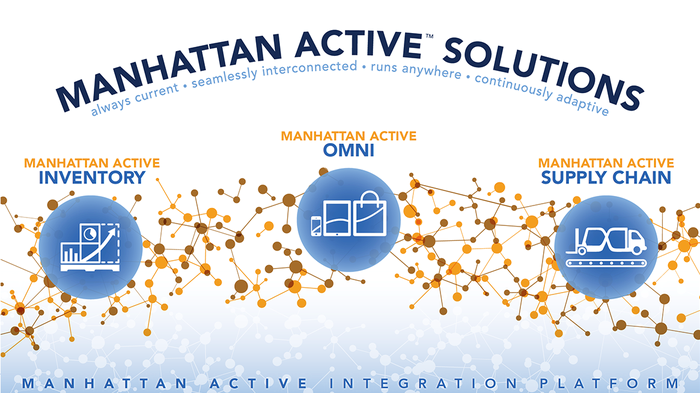 Manhattan Associates works with wholesale, retail, pharmaceutical, manufacturing and other industries. It is a warehouse management leader on Gartner’s Magic Quadrant Report. It made Forbes’ “America’s 100 Most Trustworthy Companies” list three years in a row, and the Top 100 Logistics IT Providers for Inbound Logistics over the same period. 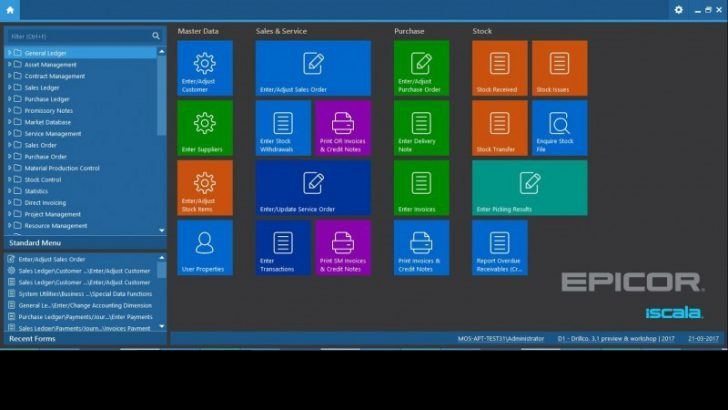 Epicor Software Corporation offers supply chain software tailored to the needs of various businesses and industries, ranging from manufacturing and distribution to retail. It drives growth for their customers by being the leading provider of industry specific software solutions and services. 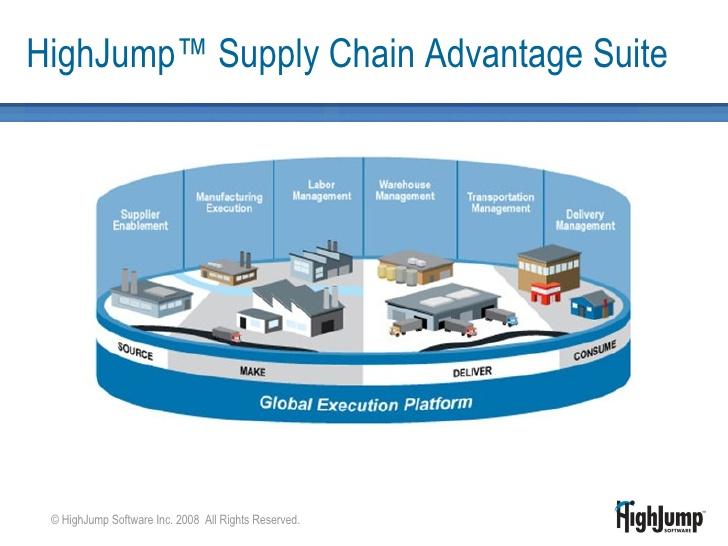 HighJump provides a suite of software pertaining to warehouse management, business integration, transportation management and retail solutions. HighJump’s goal is to help clients handle growth, customer satisfaction and revenue through enhanced supply chain management. HighJump helps its clients remain flexible in a briskly fluctuating economy. Companies that have been formulating supply chain investments in recent years are fast tracking those investments to bring them into line with their business plans. Even companies not presently engaging in full-blown supply chain transformation should be incorporating a broader, long-term transformation strategy.